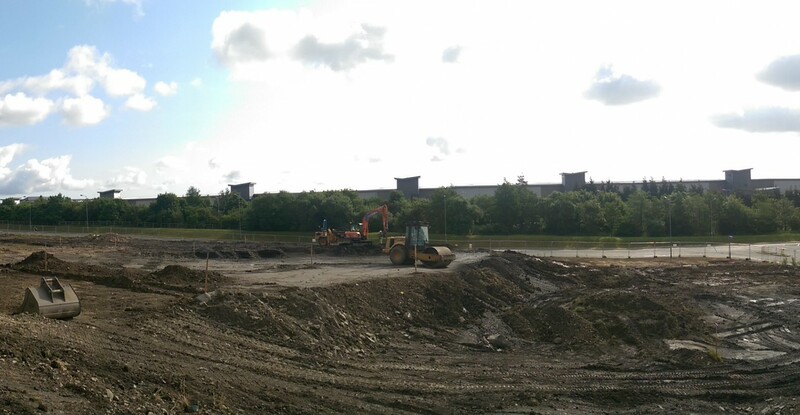 Works are well underway with main contractor Bethell Construction to delivering over 180 combined car and HGV spaces for Expect Distribution. Watson Batty Architects successfully achieved planning for the expansion earlier this year and have worked closely with the client and design team to ensure a start on site date within the summer months. 400 wagons of material have been removed from site already with the construction expected to come to a close in early November, in readiness for the Christmas period.